One of the biggest Cryptocurrencies by market capitalization, Ripple is trying to become the dominant Cryptocurrency in India. Ripple or XRP is the biggest Cryptocurrency product for banks and financial institutions. The Company is aiming to take over more than 50% of India’s financial and monetary sector by offering a payment processing product that has one of the lowest fees possible and is a securer and more efficient payment system than Swift. The introduction of Ripple in India can have many benefits for the Indian economy. Ripple’s Vice President, Asheesh Birla mentioned that the company wants to surpass the adoption of Bitcoin and ensure that the XRP token overthrows Bitcoin as the dominant Cryptocurrency in India. Ripple’s product is often considered the Swift version 2.0 for its multiple improvements over the existing dominant payment processing system. Both systems do similar things and have some similar features, but Ripple’s product is much faster and cheaper. Both Ripple and Swift need to add financial institutions or banks to their networks to increase their product’s value. That’s why Ripple wants to focus on the market in India and to work with Indian banks to implement Ripple’s xRapid or xCurrent payment processing systems. Also, if Ripple secures the Indian market, they will have a chance to work closer with financial Institutions in Japan, China or South Korea. A large percentage of Indian people don’t have access to banking services yet, so giving away 2 billion XRP tokens would have been a great marketing campaign, but the difficulties along the process and the big costs towards making it a reality, stopped Ripple’s plans. Instead, a strategic partnership was secured between the largest banks and Ripple in India. Ripple’s plan is genius! If they manage to secure and build a network in India with billions of users, they will surely be one step closer to their ultimate goal. The development of Ripple in India will surely bring more financial institutions to Ripple’s product. As for the XRP token, it depends if xCurrent or xRapid is implemented. If you want to learn why, you can read the Ripple guide in the link below. But surely, increased popularity will have a positive effect on the price of the XRP token. Bitcoin’s price is going up in 2018, but going down in 2019. Why? 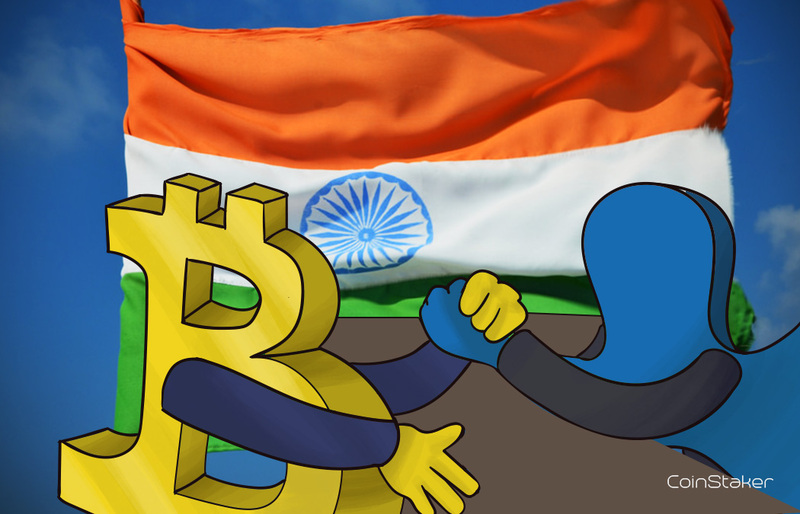 What does the Supreme Court’s Crypto Ban mean for Cryptocurrencies in India?